Yeagers ACE Hardware is always here to help you get the job done. 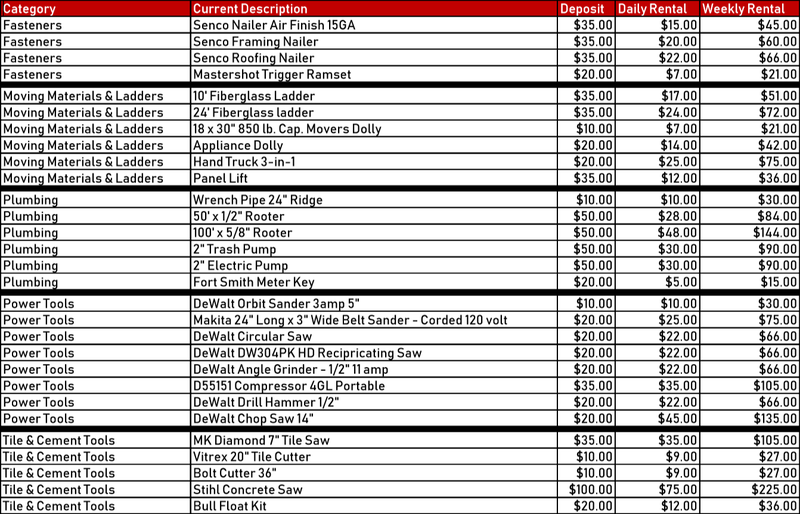 We have a variety of tools you can rent to save you from buying costly equipment you may only need once. 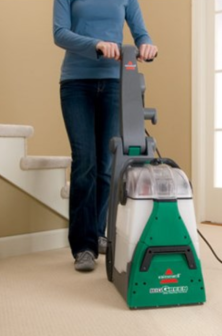 We are your local Bissell rental location as well to help you keep things nice and clean after the job is done. 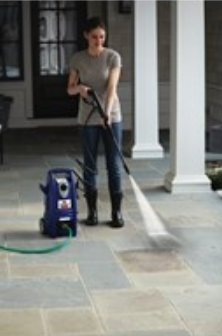 Yeagers ACE Hardware is helping you keep things clean as your local BISSELL rental specialist. Come by or call any of our four locations today!